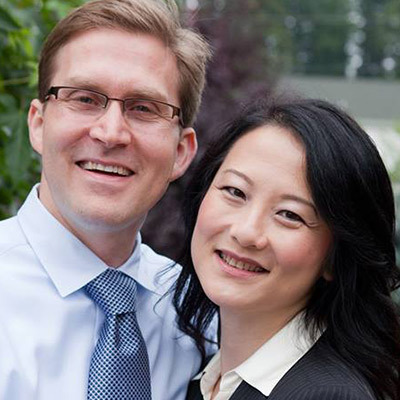 Pine Lake Dental Care is a family-oriented dental practice located in Sammamish, WA. Our primary mission is to provide quality care and long term good oral health for all our patients. 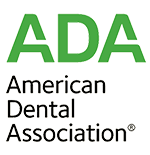 We understand that for some people, the dental office can be a scary and intimidating place. We try our very best to provide the most comfortable care possible. We feel privileged to be able to treat our patients and take every consideration to foster a lasting professional and personal relationship. Every treatment option we provide is just as unique as the smiles we treat. Our dentists, Dr. Christopher Robertson and Dr. Kimchi Phan, along with their team, educate our patients about dentistry and help each patient achieve excellent oral health. We offer a comprehensive suite of dental services, including preventive dentistry, oral sedation dentistry, cosmetic dentistry, pediatric dentistry, and emergency dental care. Our practice is very patient-centered; we focus on meeting our patients' needs and giving them a beautiful smile that lasts a lifetime. If you’re looking for quality, experienced personnel in a warm and caring environment, come Experience The Difference at Pine Lake Dental Care! 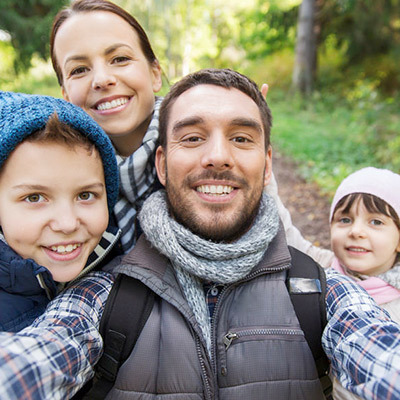 Contact our Sammamish dental office today! Providing quality dental care to Sammamish and all surrounding Washington areas.